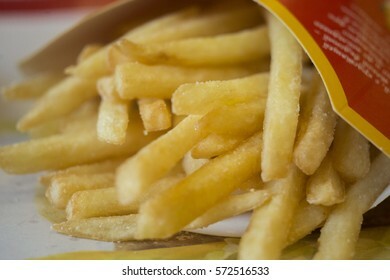 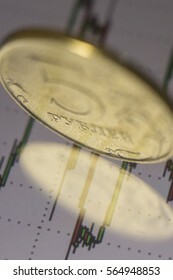 119 stock photos, vectors, and illustrations are available royalty-free. 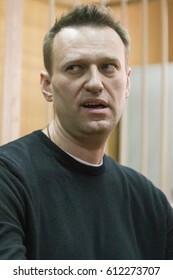 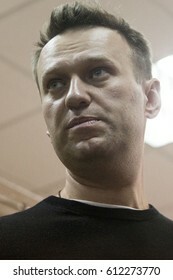 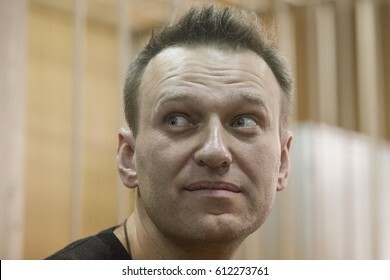 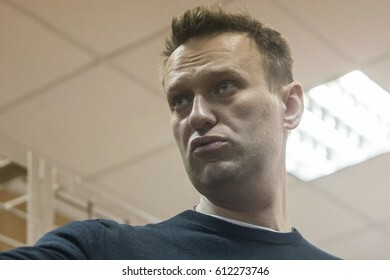 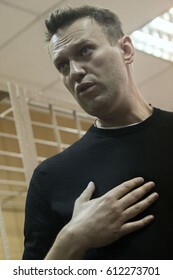 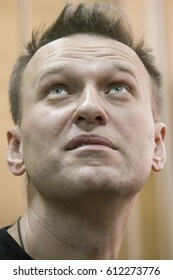 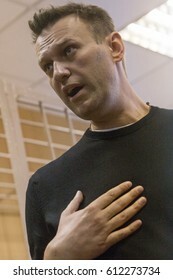 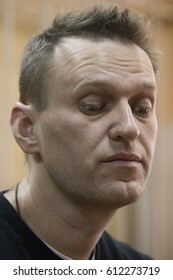 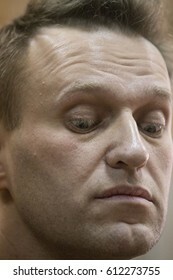 27 March 2017, RUSSIA, MOSCOW : Russian opposition leader Alexei Navalny is seen during the trial of his detention on an unauthorized rally against corruption in the Tverskoy court in Moscow, Russia. 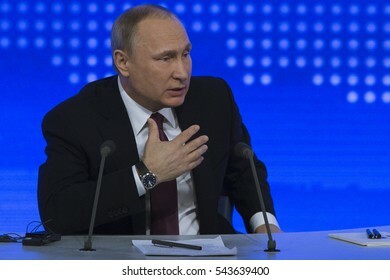 MOSCOW, RUSSIA, JANUARY 7, 2017. 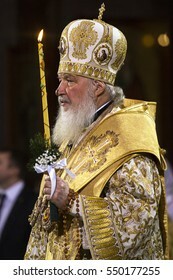 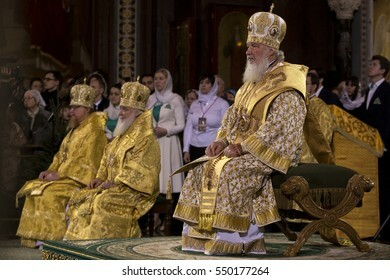 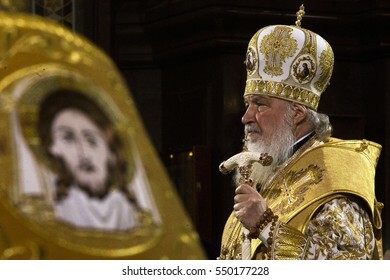 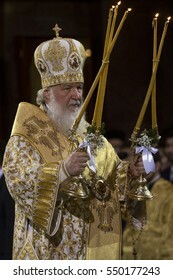 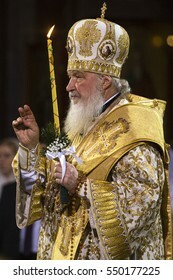 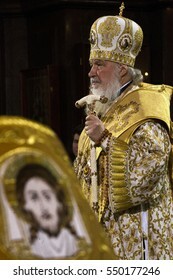 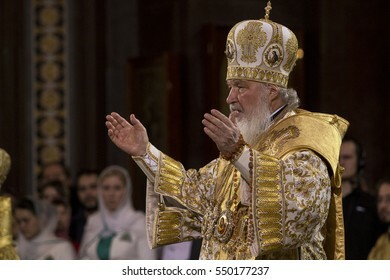 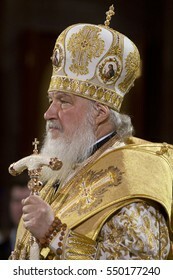 Patriarch Kirill of Moscow and All Russia attend a Christmas service at the Cathedral of Christ the Savior, Moscow, Russia at January 7, 2017. 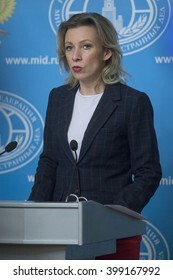 Russian coins and paper money on background of foreign exchange rates..
MOSCOW, RUSSIA - MARTH 31: Russian Federation Foreign Ministry's spokesman Maria Zakharova speaks during a press briefing at the Russian Foreign Ministry building in Moscow, Russia, on Marth 31, 2016. 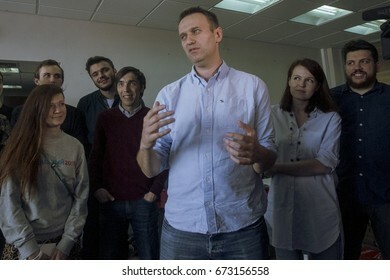 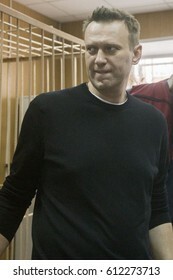 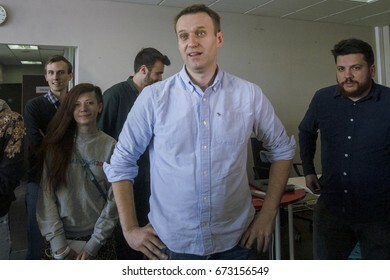 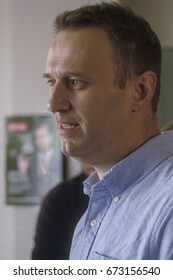 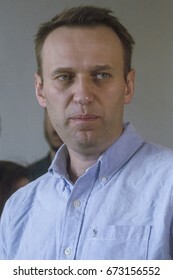 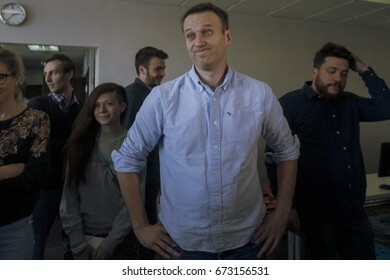 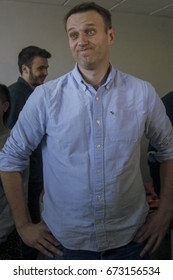 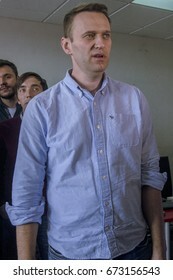 07 June 2017, RUSSIA, MOSCOW : Russian opposition leader Alexei Navalny is seen after being released from jail aftermath of 25 days in prison for organising unauthorised protests in Moscow, Russia. 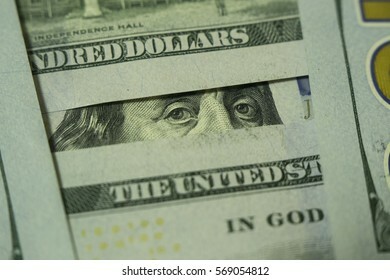 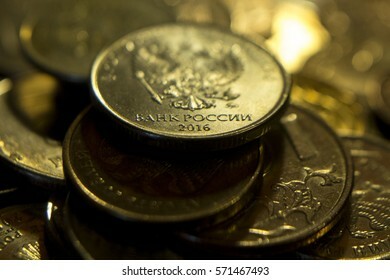 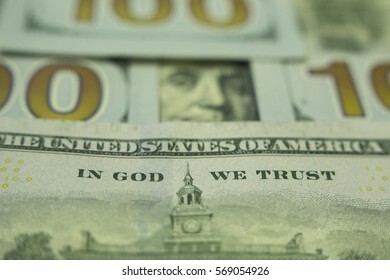 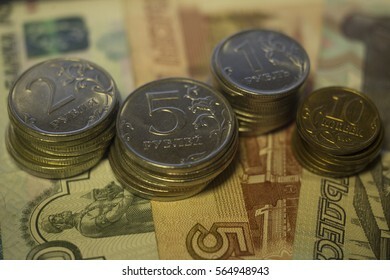 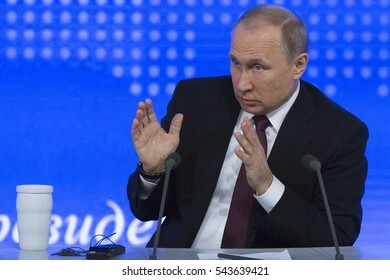 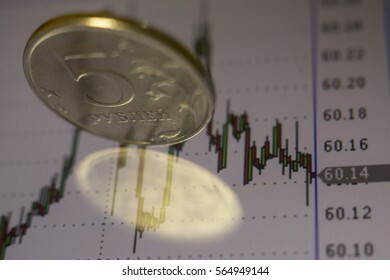 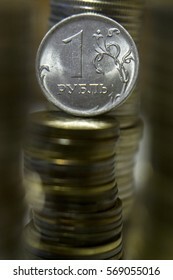 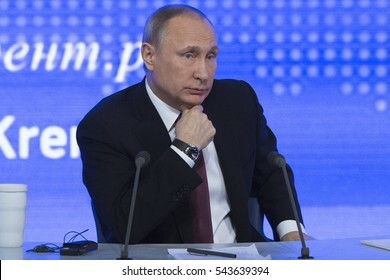 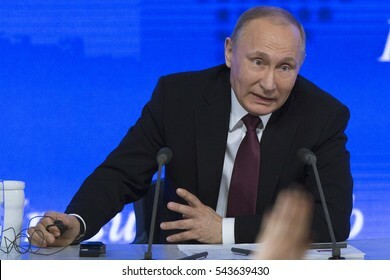 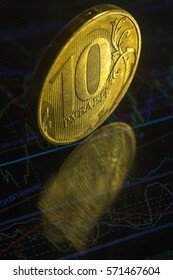 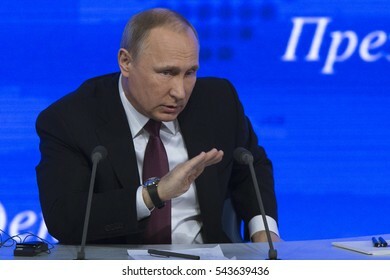 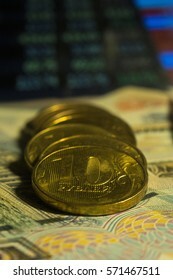 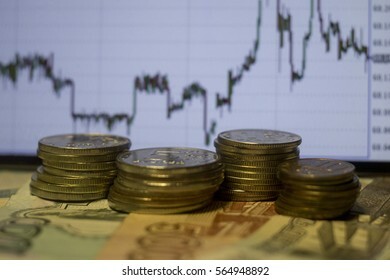 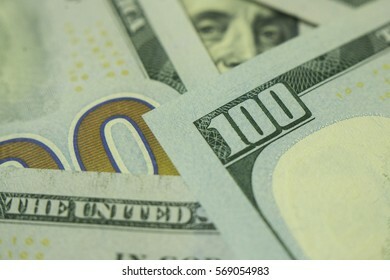 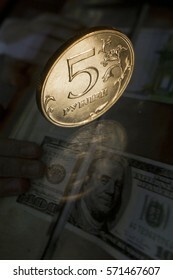 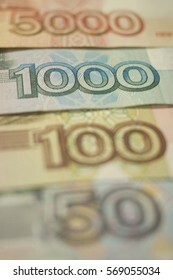 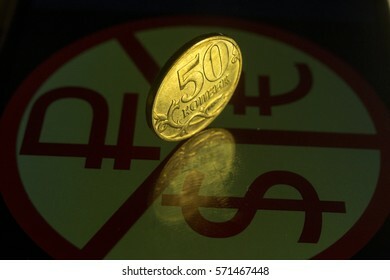 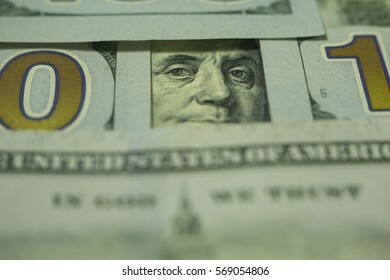 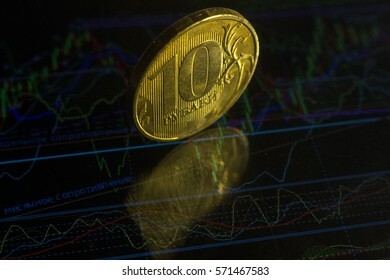 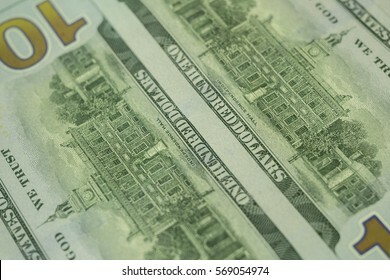 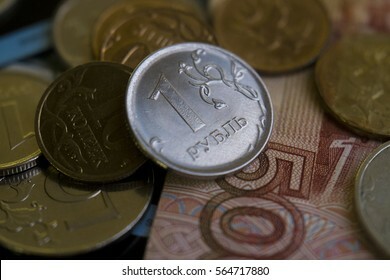 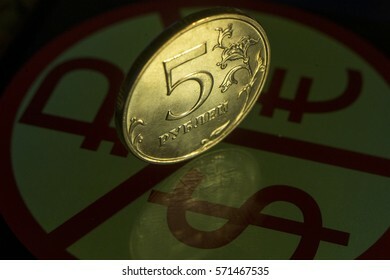 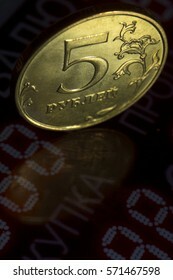 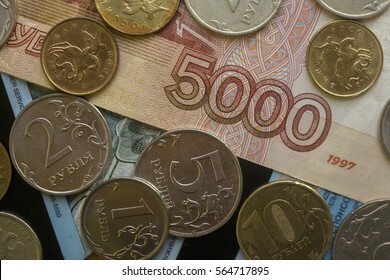 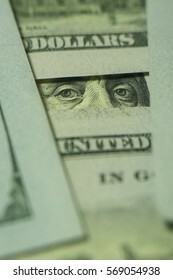 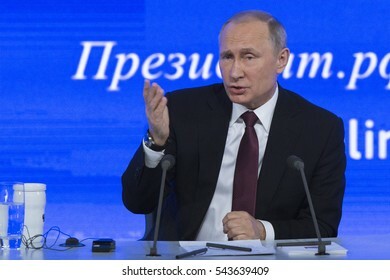 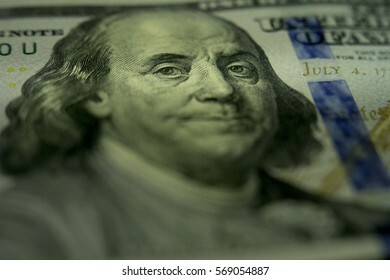 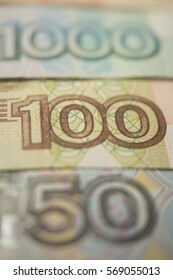 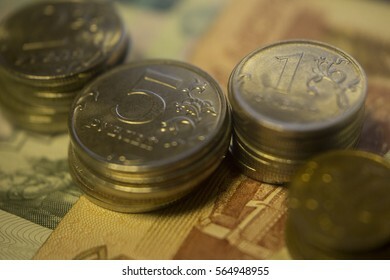 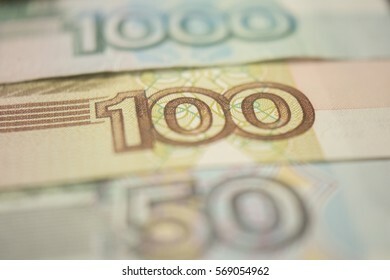 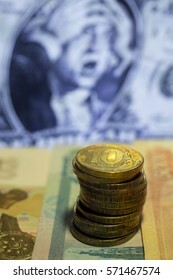 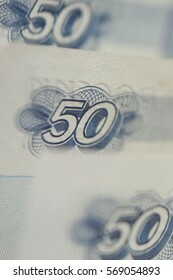 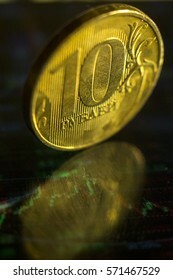 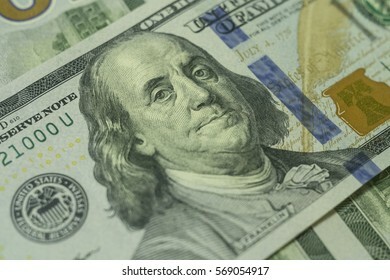 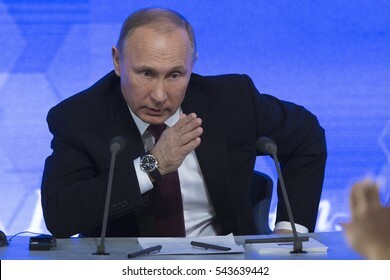 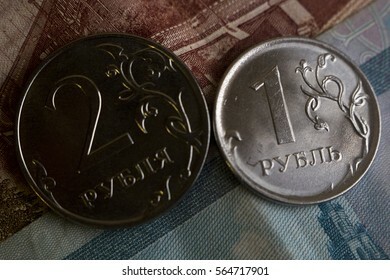 Russian coin on the background of foreign exchange rates. 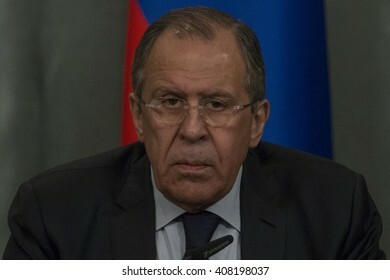 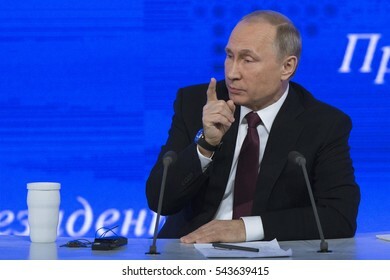 Russian Foreign Minister Sergey Lavrov during a joint press conference with French Foreign Minister Jean-Marc Ayrault in Moscow, Russia, on April 19, 2016. 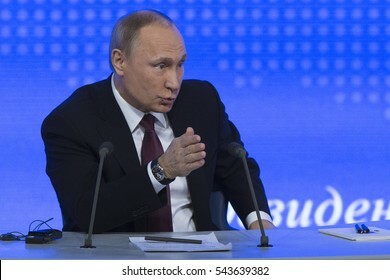 MOSCOW, RUSSIA, JANUARY 7, 2017. 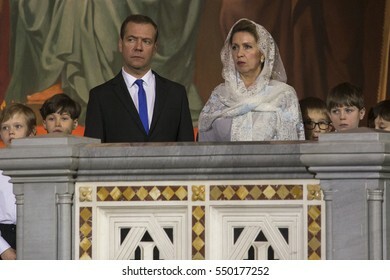 Russian Prime Minister Dmitry Medvedev (L) and his wife Svetlana attend a Christmas service at the Cathedral of Christ the Savior, Moscow, Russia at January 7, 2017. 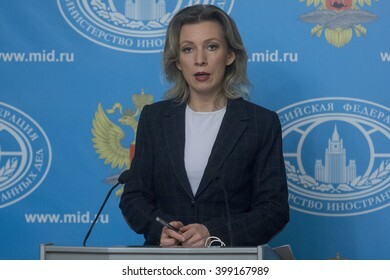 MOSCOW, RUSSIA - APRIL 06: Russian Foreign Ministry's spokesman Maria Zakharova speaks during a press briefing at the Russian Foreign Ministry building in Moscow, Russia, on April 06, 2016. 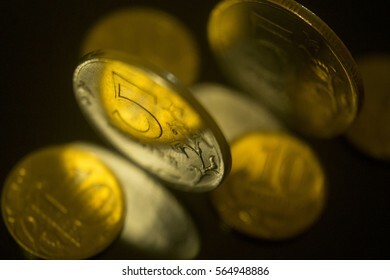 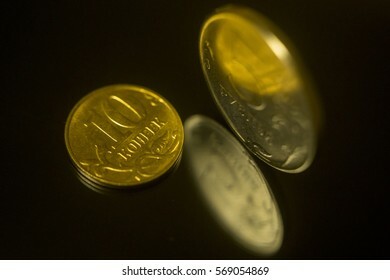 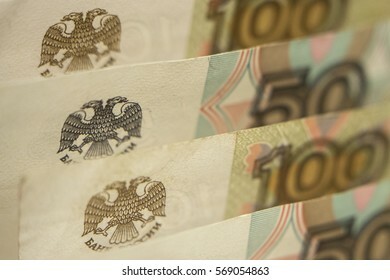 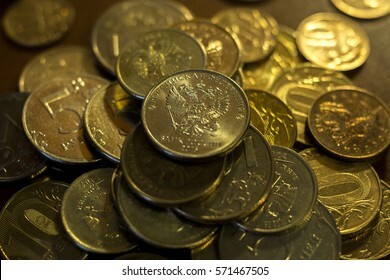 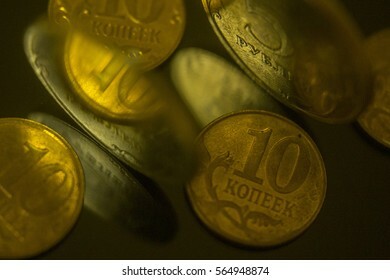 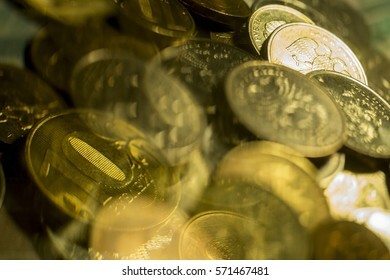 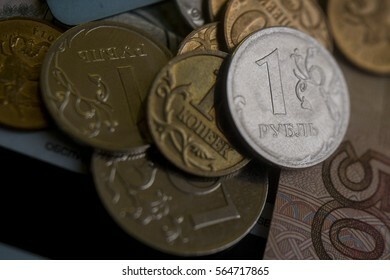 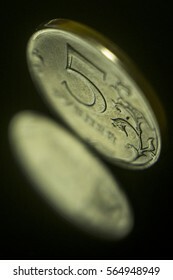 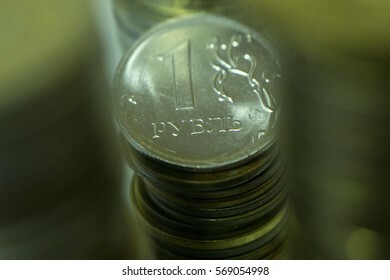 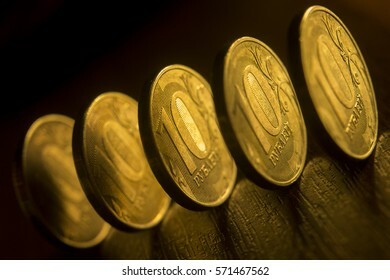 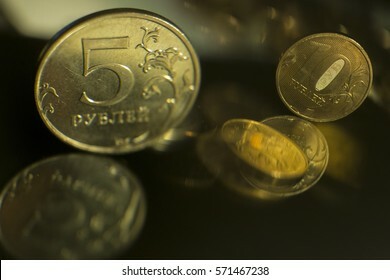 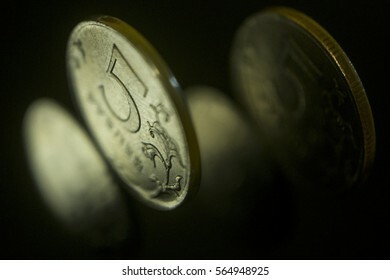 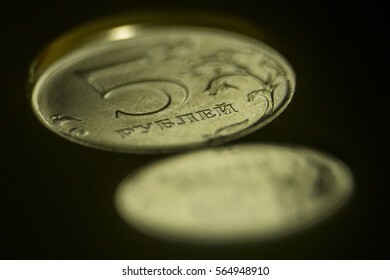 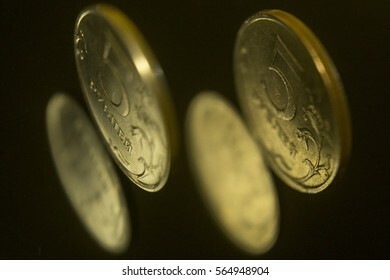 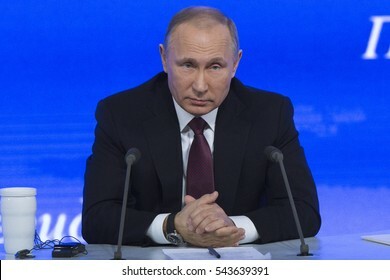 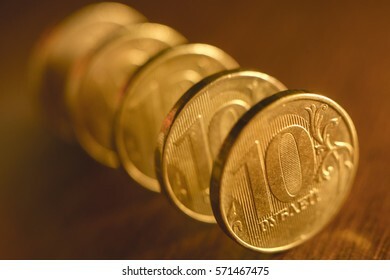 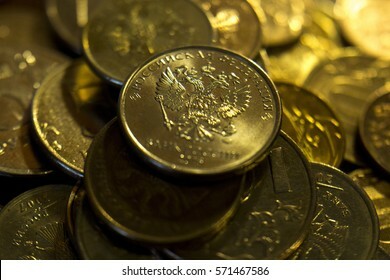 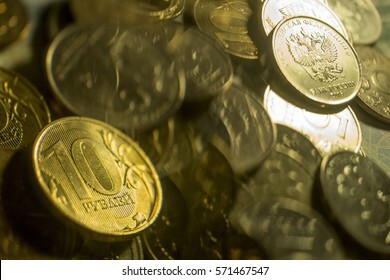 Russian coins on the black background. 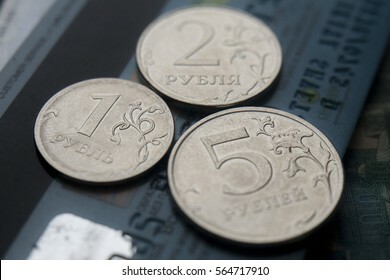 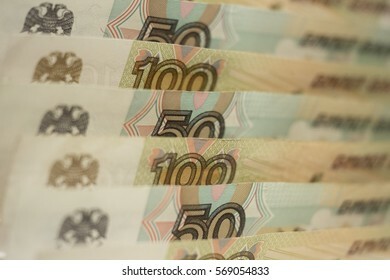 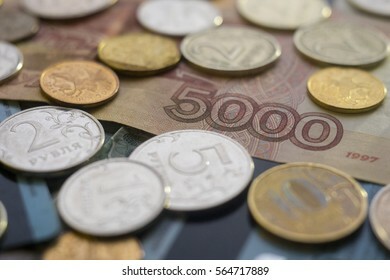 Russian coins and paper money. 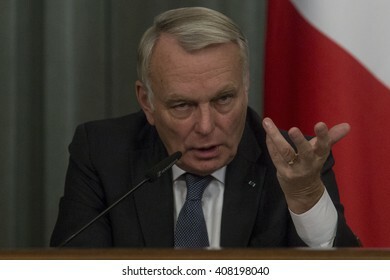 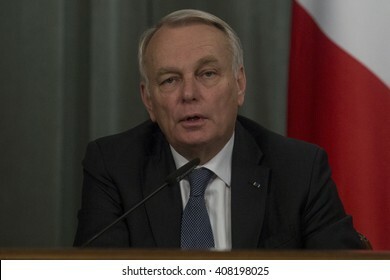 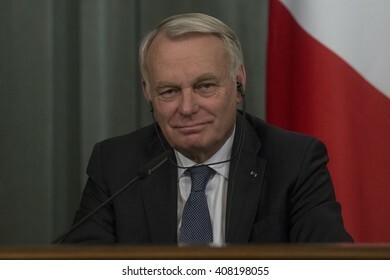 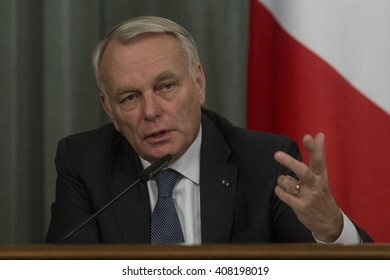 French Foreign Minister Jean-Marc Ayrault during a joint press conference with Russian Foreign Minister Sergey Lavrov in Moscow, Russia, on April 19, 2016. 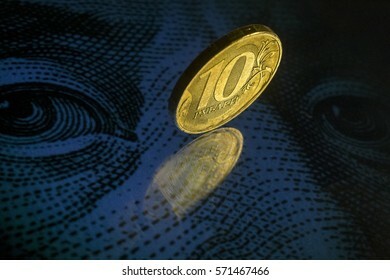 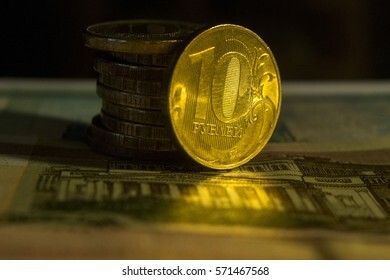 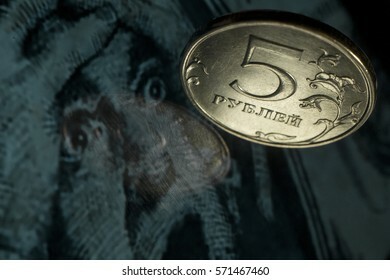 Russian coin on the black background.